It is easy to install, just extract into your SpaceEngine directory. No overwriting or file modifications necessary. Thanks, for some reason I just couldn't get it to work as a proper texture. I've been using it on my computer as just the cyllindrical map image, but it takes longer to load and eats up memory. So now I'll use your addon instead. apenpaap, I actually used a different Tethys map than the one you tried. This one has 2x the resolution but is darker. I found it a long time ago so I have no link for it, except that I'm pretty sure it came from a NASA website. The Steve Albers maps have their meridians offset by 180°, so you also need to swap the left and right halves of the maps before they will line up correctly in SpaceEngine. 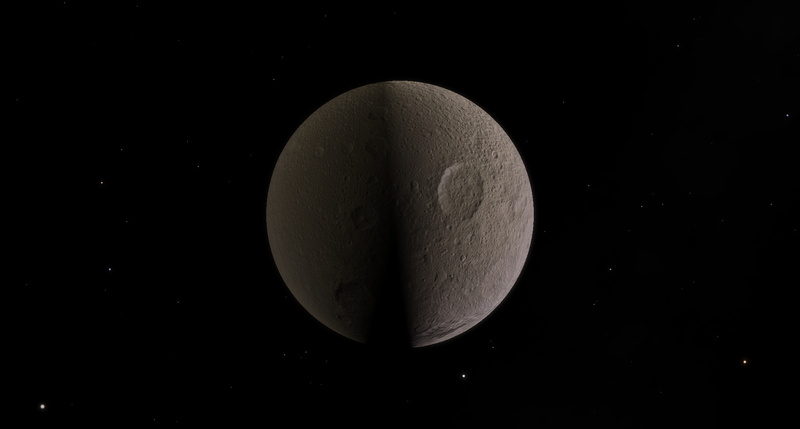 Albers maps have their meridians offset by 180°, so you also need to swap the left and right halves of the maps before they will line up correctly in SpaceEngine. The CubeMap tool has an option to fix such shift. 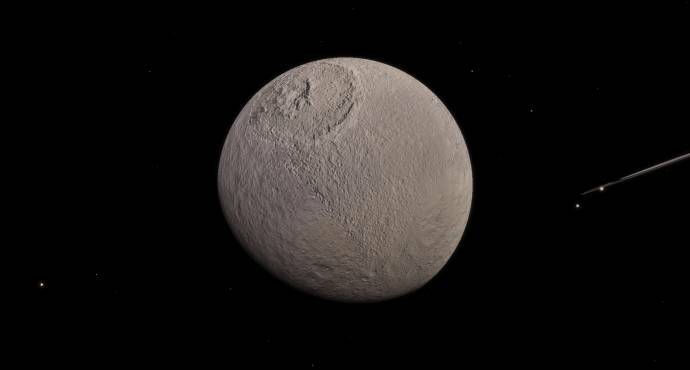 PS: Default SE textures for Tethys have a higher resolution (16k, 4 levels), Doesn't it? The default Tethys texture has the same number of levels as this, but lower detail in most areas. I will post the same tile in the highest level of detail for both to compare. This addon's map is shifted by several degrees relative to the default. There is no level 3 for either map. 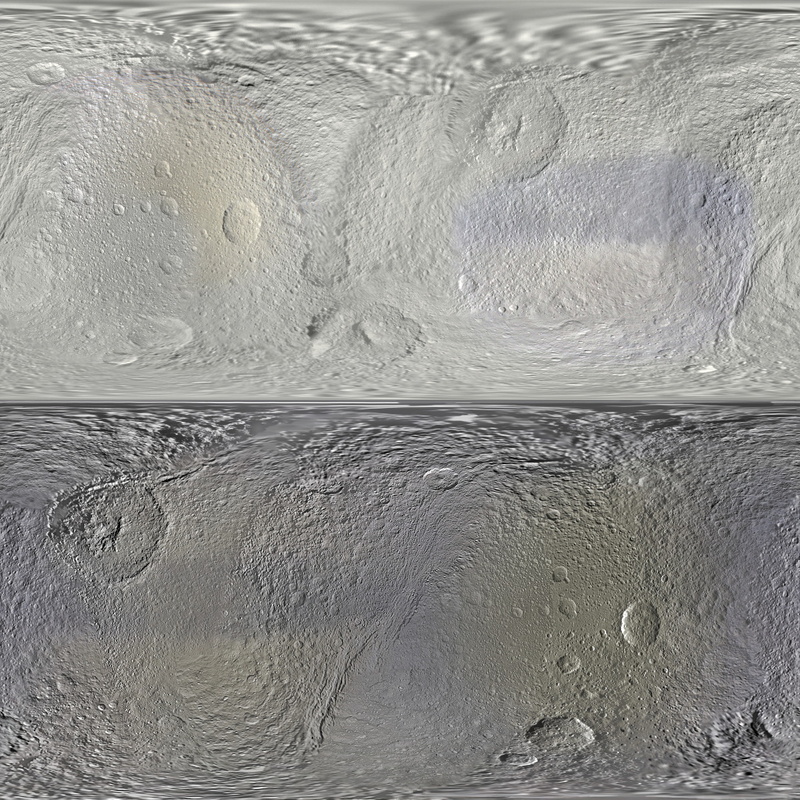 The default Tethys texture has the same number of levels as this, but lower detail in most areas. Hmm, I have textures up to level 3. Probably I won't include them in release due to archive size limitations. These texture really are too blurry to have level 3. 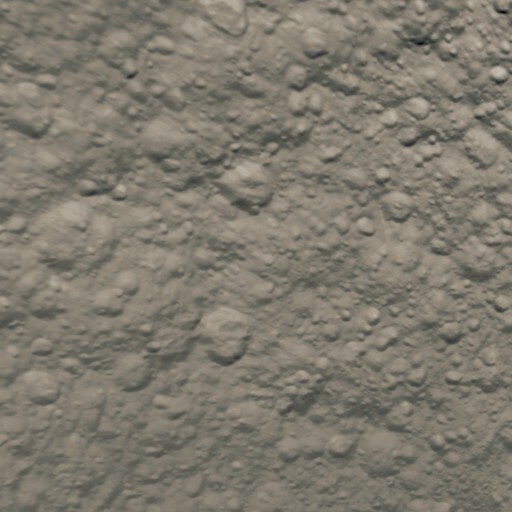 Did you have a version of that texture with bigger resolution (16k)? No, the largest version of this Tethys texture I have is 8k, which is what I used for this release. 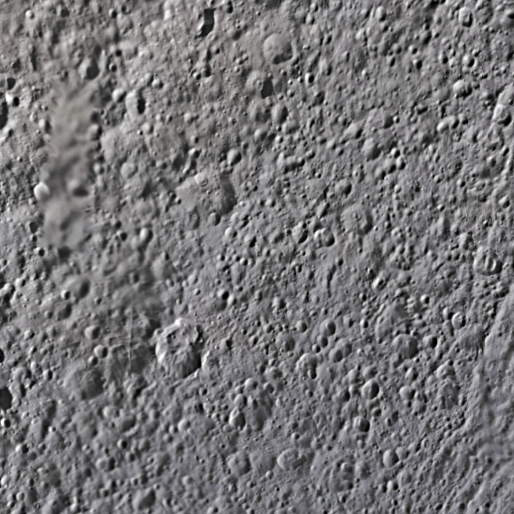 I think the largest map released by NASA is about 11,000 pixels wide. 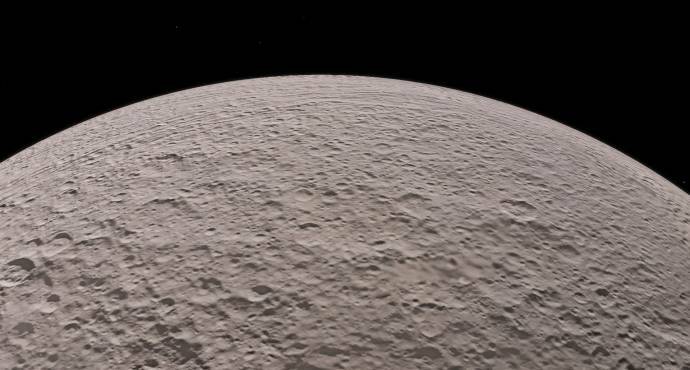 For the Mercury texture I made, there is a larger (~64k) resolution version of that which I could not work with because I do not have good enough software. When you work with very large texture files (32-64k), what software do you use to save/edit them?